Beautiful dogs that can "do", too! 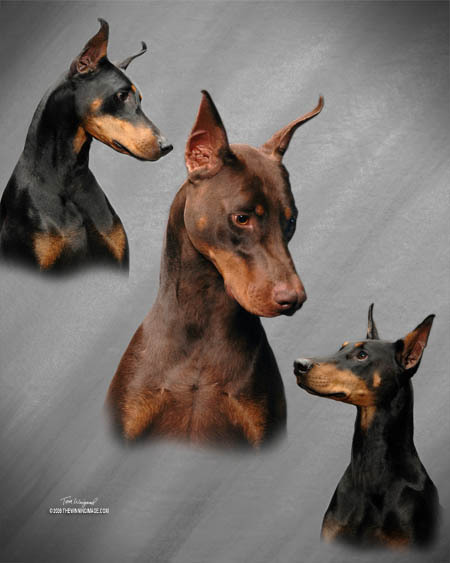 Dobes came into my life in 1982; it's now been 35 years. The Weims came along in 1999. We strive to breed healthy, temperamentally sound show dogs; who are a joy to live with, a pleasure to look at, and who can compete in various venues. Our dogs are raised in the home; with great emphasis on socialization & a broad base of different exposures. They are also health-tested, with full-disclosure.